Jingle bells, jingle bells, jingle all the way... Decorate your christmas tree with a huge assortment of ornaments. Christmas is such a magical time. An important part of celebrating Christmas is decorating your Christmas tree. 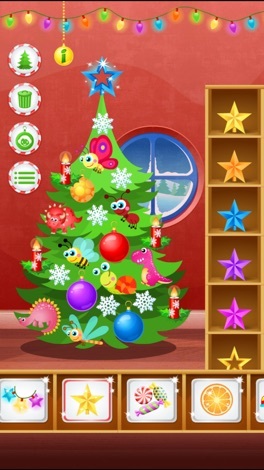 123 Kids Fun CHRISTMAS TREE - Free Educational Game for Preschool Kids and Toddlers! 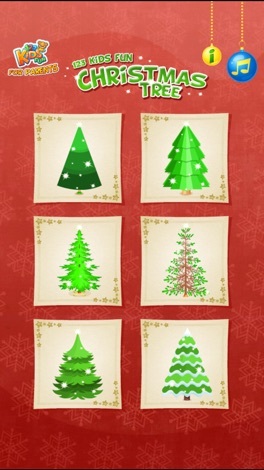 * 6 Christmas Trees to choose from. - stars and much, much more. * Customized bulbuls which can be made with photos of your friends and family. 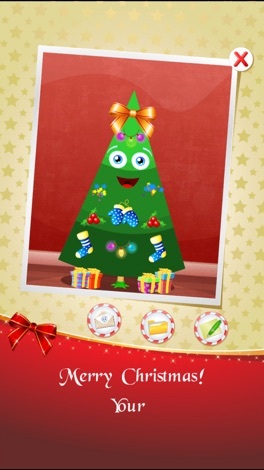 * Write personalized messages across your Christmas tree to make original Christmas cards for your friends and family. Who of us has trouble remembering how much fun decorating our Christmas trees were? The music, the singing and the laughter we shared with our family. Such great, unforgettable memories. 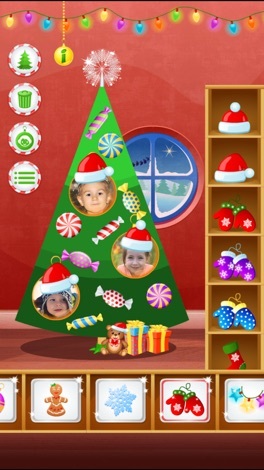 Every year, parents and children decorate their Christmas trees together; each tree decorated in its own unique way. 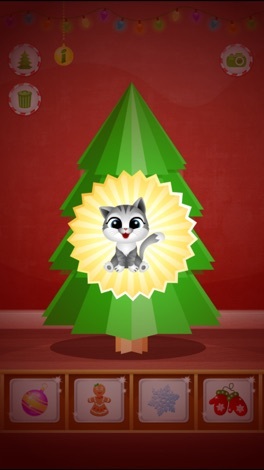 123 Kids Fun CHRISTMAS TREE is about giving small children this feeling. * Effective learning tool for young children. * Hundreds of bright, colorful and memorable sounds and illustrations. * Simple and intuitive menus, navigation and gameplay.